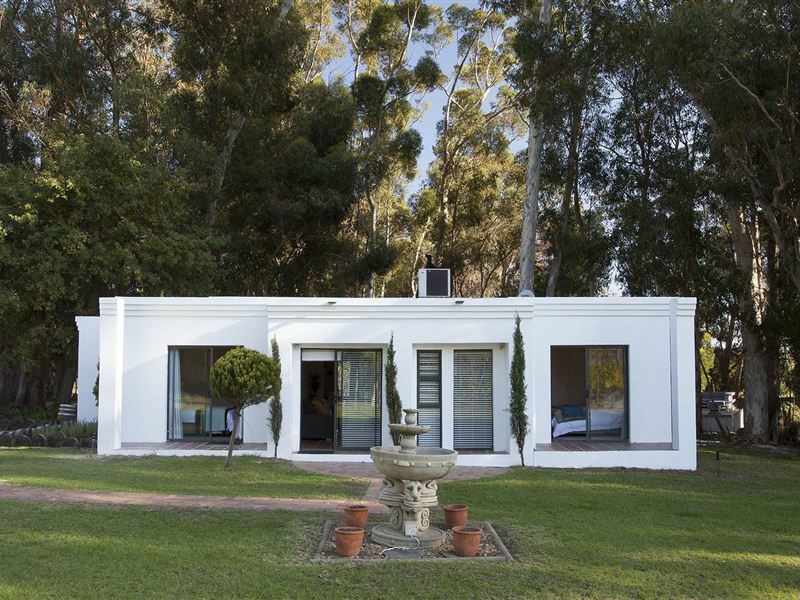 Rest @ Chabivin is nestled in a beautiful eucalyptus forest on a boutique wine farm, a few hundred meters outside of Stellenbosch. 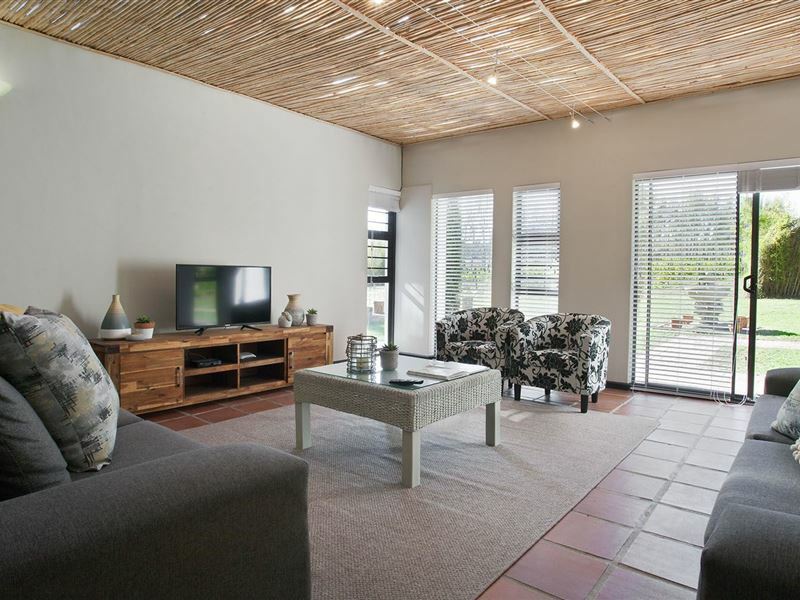 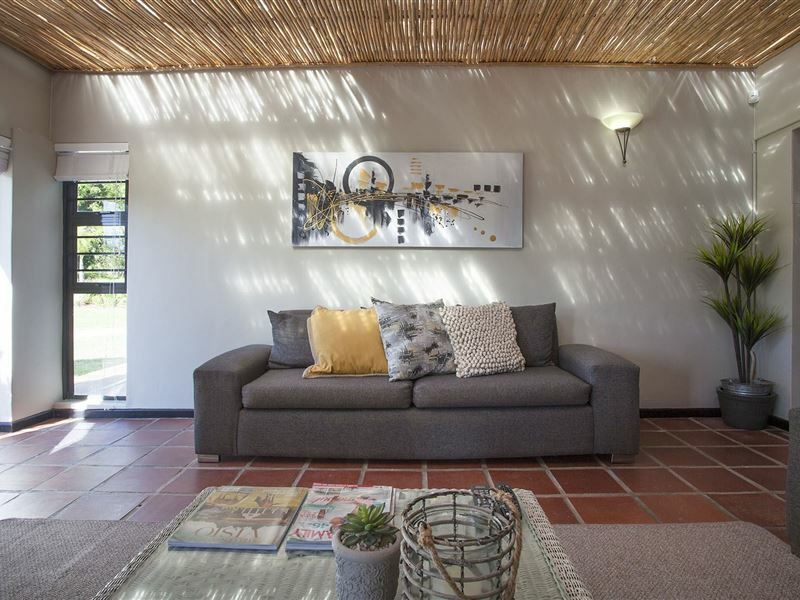 The unit comprises of two bedrooms, one bathroom, a large open-plan fully equipped kitchen, a lounge with a double sleeper couch and DStv, a six seater dining table, and a tranquil outside area with braai facilities. 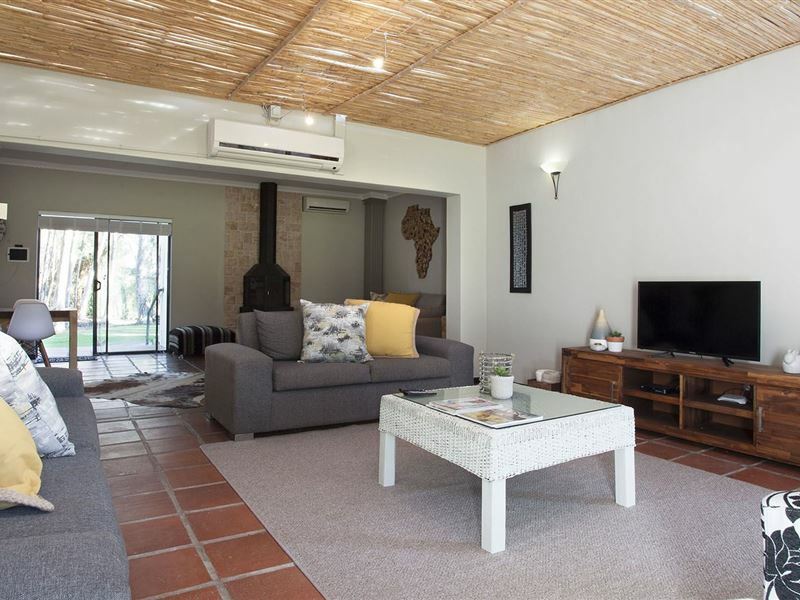 The abode also offers guests an honesty bar with selected wines from the area, an indoor fireplace, Wi-Fi Internet access, and parking on the premises. 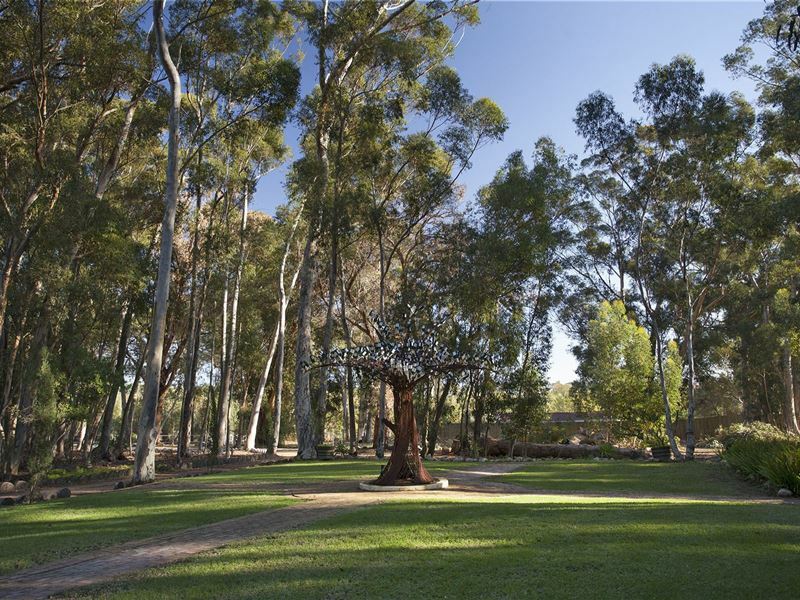 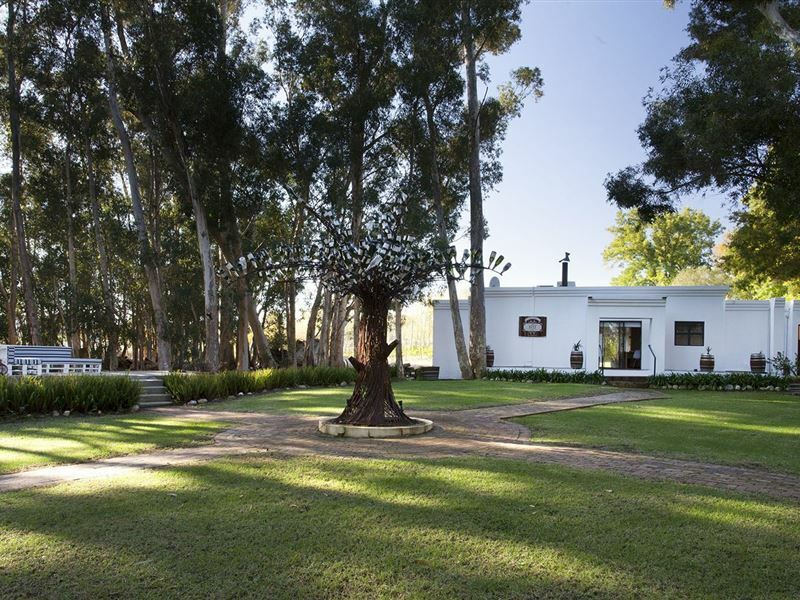 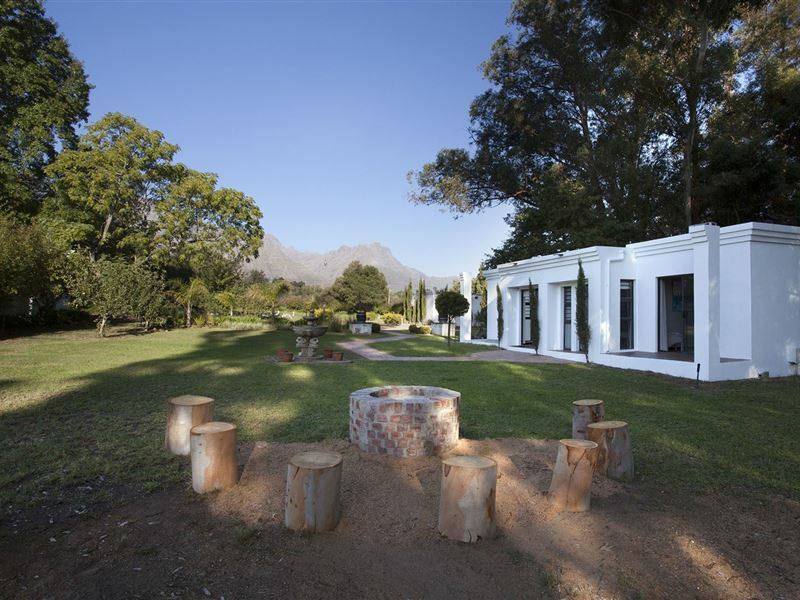 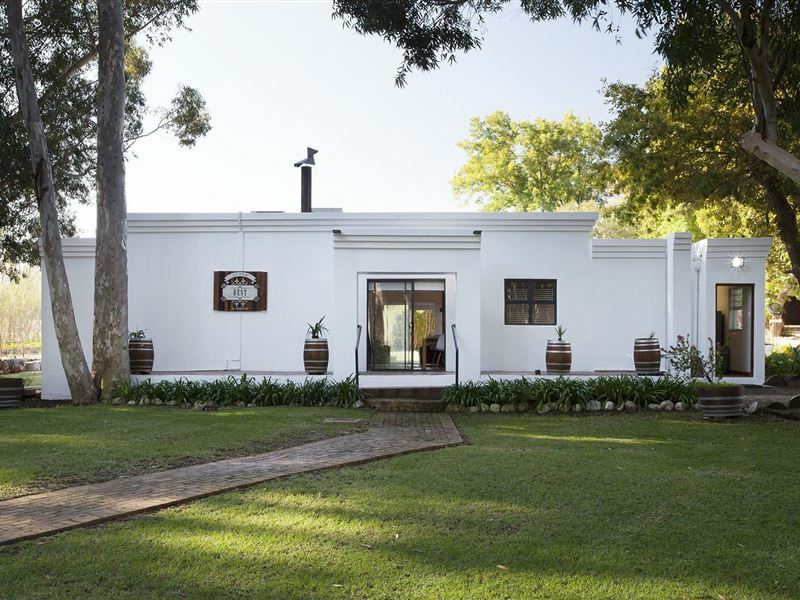 Guests can enjoy an abundance of great attractions in and around the area, including the Blaauwklippen valley family market, the outstanding Stellenbosch wine estates and wine route, as well as the Assegaaibosch Nature Reserve. 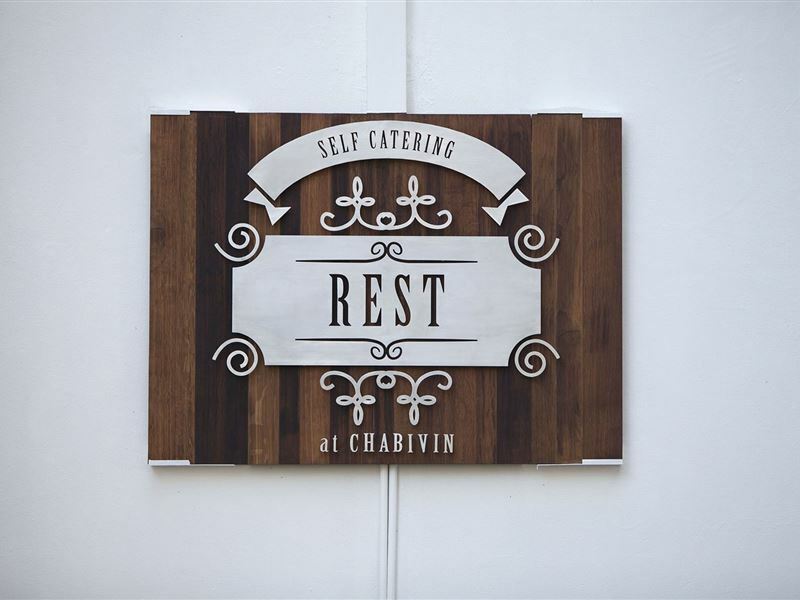 Request a quote from Rest @ Chabivin at no obligation.